This report presents the first global assessment of biodiversity for food and agriculture (BFA). It gives an original view compared with other global assessments, which put the spotlight on the state of genetic resources within specific sectors of food and agriculture. 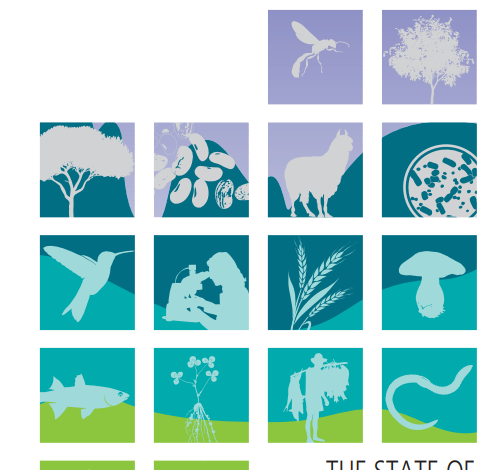 The State of the World’s Biodiversity for Food and Agriculture (SoW-BFA) analyses the sustainable use, development and conservation of BFA worldwide. BFA is considered to include all the animals, plants and micro-organisms which – in a way or another – contribute to the production systems and provide food and non-food agricultural products.